For over 50 years Consultus has been providing live-in carers and nurses to support people who wish to maintain an independent life, in their own home. Our live-in carers and nurses offer individuals or couples a welcome and reassuring alternative to care home, unpredictable community care, and extended hospital stays. Consultus offers a 24/7, one-to-one service shaped by each individual client’s situation and needs, extending their independence and enabling daily freedom of choice. We strive to exceed our clients’ expectations in all aspects of care and nursing. The late Mrs Anne Stevens founded the agency in 1962, with the conviction that anyone with domestic difficulties could be helped, whatever their need. The response from the public was extraordinary and the requests from her private clientele covered every domestic challenge. Over the years, Consultus focused and specialised on the provision of private live-in care and live-in nursing 24/7. We look after elderly, frail and disabled people, as well as the chronically and terminally ill. Today, our live-in carers and nurses maintain and improve the health and wellbeing of many hundreds of clients, who have realised their wish to live as independently as possible in the security of their own home, surrounded by their possessions, memories, and the people and pets they love. 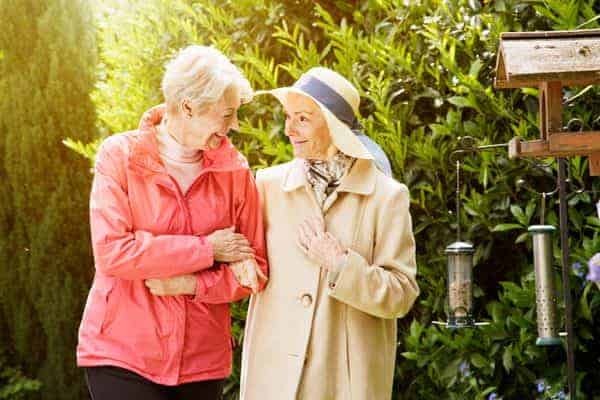 We deliver an outstanding live-in care and nursing service, which not only provides our clients with the relief, assistance and peace of mind they need, but which also provides their families and friends with the highest levels of reassurance and support. Experience and attributes required: We look for empathetic, patient, and warm-hearted carers who like and enjoy the company of older people. The work is reasonably paid, flexible and rewarding; our carers really do change people’s lives! We recruit exceptional people who make the work Consultus does so special. Whether you’re an experienced carer or nurse, or just wondering whether care work could be your calling, we’d love to hear from you. We provide training in-house up to NVQ Diploma in Health & Social Care, Level 3. Typical assignment: Assignments are typically two weeks, but can be shorter or longer. Do you need to arrange care for a family member or friend? Speak to one of our Care Consultants or Nurse Co-ordinators today.